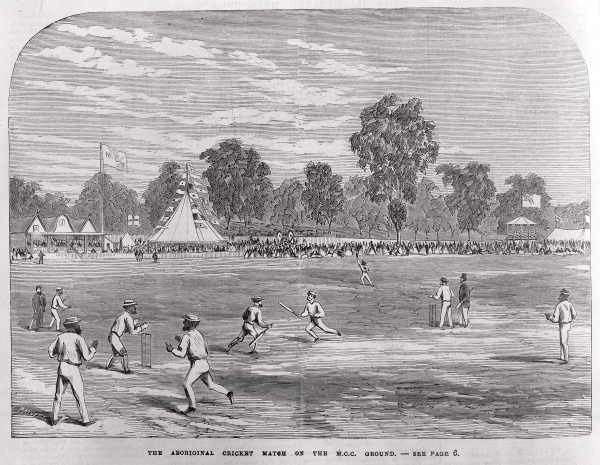 An Aboriginal cricket match on the M.C.C. ground. Date(s) of creation: January 24, 1867.